The Handbook of Tibetan Buddhist Symbols is a portal into the rich, multifaceted, and profound symbolism of Tibetan sacred art. 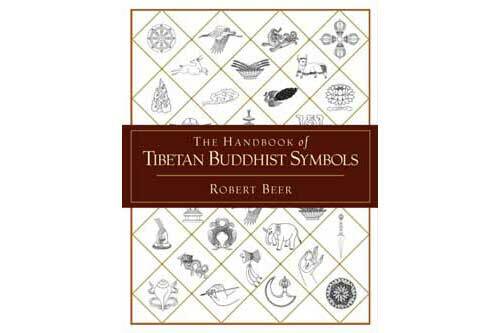 Robert Beer provides a deep and encompassing insight into the vast array of symbols and attributes that appear within the complex iconography of Tibetan Buddhism. The succinct descriptions that accompany his detailed line drawings reveal the origins, meanings, and functions of these symbols. Beer unravels the multiple layers of symbolism and meaning contained within the iconography, affording the reader a panoramic vision into the deeper dimensions of this sacred art.